Ah yes, the Golden Gate Bridge and the Bay Bridge, two icons of the San Francisco bay. Or are they? 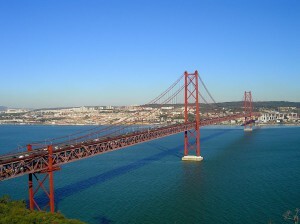 Actually I lied — neither bridge pictured are located in San Francisco. One is in Portugal, the other Scotland. Both are sister bridges of the Bay Bridge, according to Wikipedia, and were built by the same company. 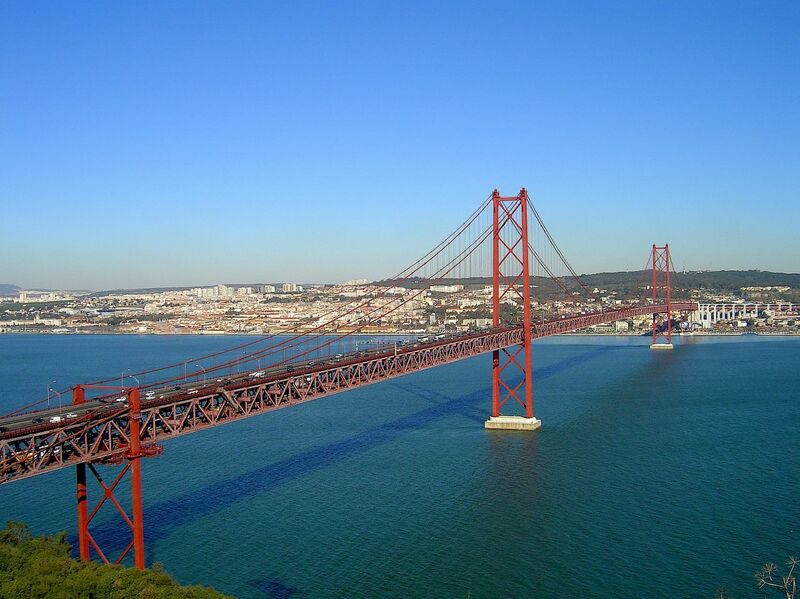 But the paint color on the first happens to be quite similar to the red-orange color of the Golden Gate Bridge. Admit it, you were fooled for a second there. Image credits one and two.